Dell is a consumer technology company specializing in laptops and computers. Known for its performance and value, Dell has become a household name in many home offices. With Big Apple Buddy’s fast international shipping service, you can now buy from the Dell USA online store anytime, anywhere. 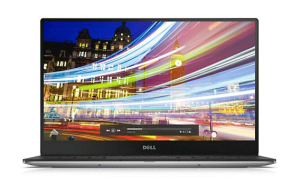 Dell’s XPS15 delivers powerhouse performance with the latest processors, NVIDIA graphics, and stunning, crisp 4K Ultra HD display. 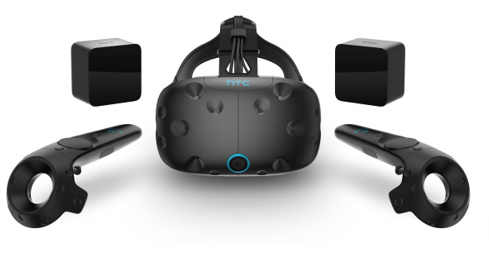 By pushing innovation to the edge, Dell is taking you to a new dimension with the HTC Vive Virtual Reality System. Teleport around boundless virtual worlds sitting at your desk, or create a dedicated room-scale play area where you can physically walk around! Immerse yourself in a new reality. The new Dell XPS 13 is a sleek and powerful laptop that has been regarded by many as being the best ultrabook currently on the market. Weighing in at only 2.6 pounds and featuring a virtually borderless InfinityEdge display, the Dell XPS 13 is a favorite among many. Looking for a 2-in-1 computer? 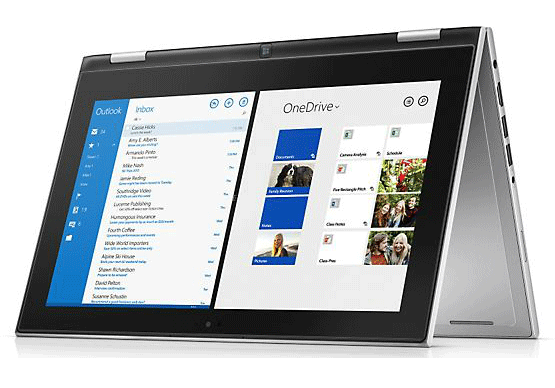 The Dell Inspiron has the performance of a laptop with the versatility of a tablet. Its slim design comes in an 11-inch and 13-inch display. 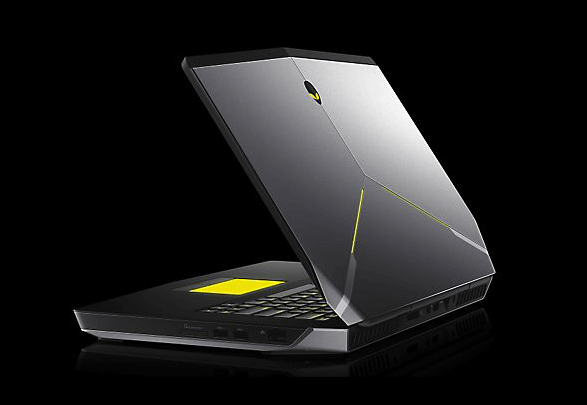 Dell also ventured in the gaming world with its Alienware laptops. Featuring top of the line graphics, these high-performance gaming computers come in three sizes and have an optional Graphics Amplifier to enhance user experience. Dell stores are located worldwide, however only at the Dell USA online store will you find the full range of products. The issue is that the Dell USA online store does not currently offer international shipping. Not to worry though if you live outside of the US, Big Apple Buddy can help you buy the latest products from USA Dell and ship them to your doorstep, no matter where you are in the world. If you’re interested in buying exclusive items from the Dell USA online store, simply ask us for a free shipping quote (please see form below) and we'll get back to you within 24 hours!